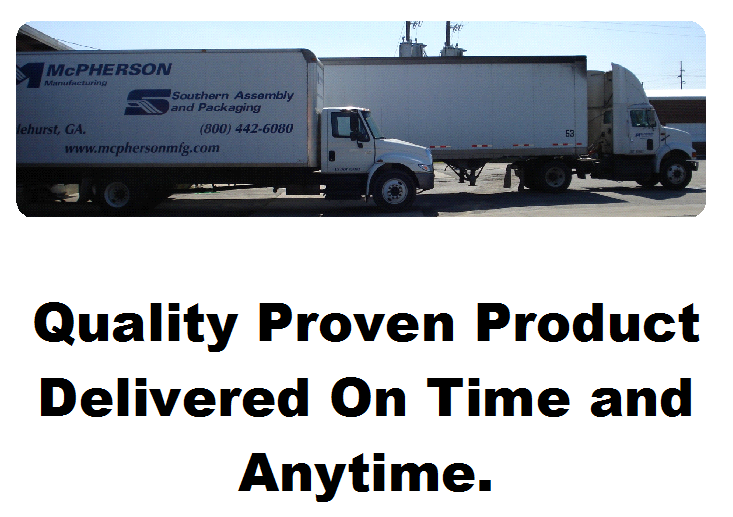 Southern Stamping is a division of McPherson Manufacturing specializing in die stamping. We are located in Vidalia Georgia, conveniently between Macon and Savannah with easy access from I-16. We are a “Job Shop”. We stamp and form parts to our customers prints and specifications. We offer metal stamping with punch press capability up to 250-ton as well as press brake forming. Whether it’s a progressive stamping or single hit hand transfer operation we will meet your expectations no matter your stamping needs. We understand the importance of customer needs, and we will always provide our customers with the highest level of service and quality.